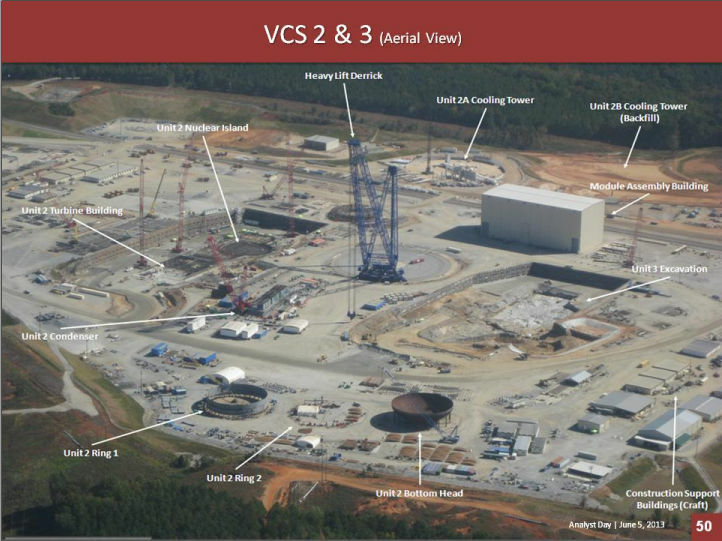 An employee supervisor at the Summer nuclear power plant in South Carolina has been found of willfully acting to avoid a fitness for duty test. The employee was working on Wednesday when they were notified to report to the fitness for duty office to submit to a random fitness for duty test. Instead of reporting to the fitness for duty office the supervisor left the construction site. The licensee terminated the supervisor’s access to the facility.